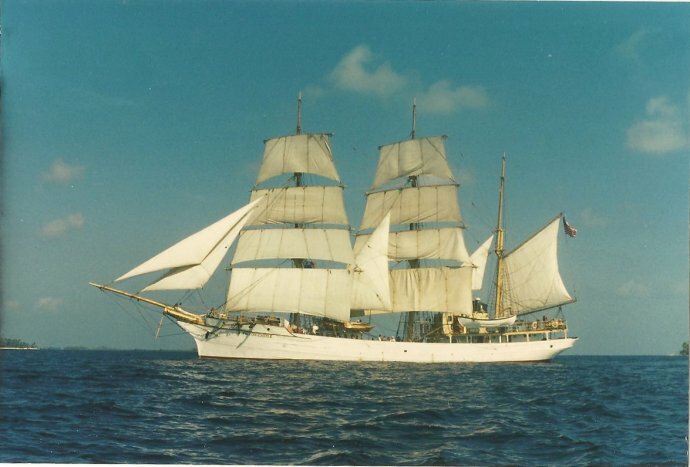 ​Lecturer Tom Ward will talk about his experience converting the PICTON CASTLE from a trawler to a sailing bark and what it was like to participate in the subsequent 19-month circumnavigation. He will share lots of amusing anecdotes and sea stories from the voyage, beginning to end. Wednesday, February 20th, 6 to 7:30 p.m. This lecture is free and open to the public. Suggested donation: $10.